Cataract removal surgery (motiyabind operation) is one of the safest and most commonly performed surgeries. However, people often fear cataract operation due to which they sometimes even delay their cataract removal. 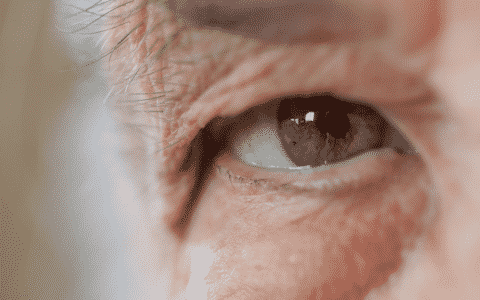 People diagnosed with cataract usually have endless questions in their mind. So, here’s a list of few frequently asked questions that we experience at our eye hospital almost every day. 2.1 How to prevent Cataract? 2.2 Which lens is best for Cataract Surgery replacement? 2.3 How long do Cataract lenses last? 2.4 How to cure Cataract naturally without surgery? 2.5 How many days rest is advised after Cataract surgery? 2.6 What is Femtosecond Cataract Operation and how is it different from traditional Phacoemulsification Surgery? 2.7 What are the advantages of Femtosecond Laser-Assisted Cataract Surgery? 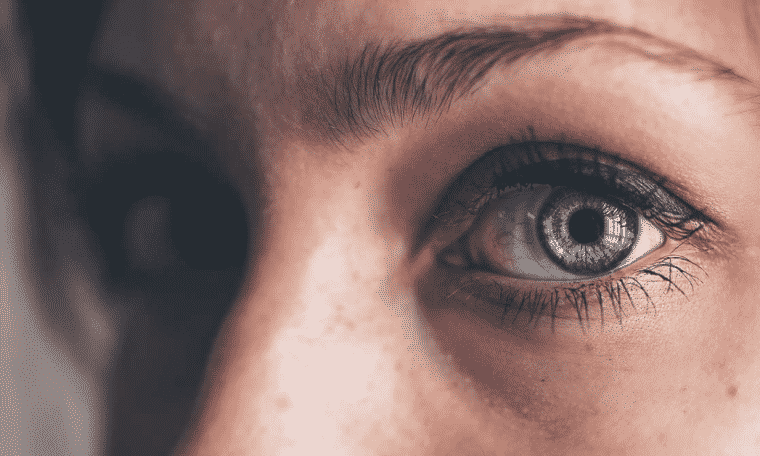 2.8 What to expect after Cataract surgery? 2.9 How long does Cataract surgery take? 2.10 What are the symptoms of Cataract? 2.11 How long can Cataract surgery be postponed? 2.12 After Cataract surgery what are the things to be avoided? 2.13 Can Cataract surgery fix Astigmatism? Cataract (safed motiya) is a clouding of the natural lens in the eye. The lens is a clear structure inside the eye that helps to focus light onto the retina. So when a cataract forms, vision is impaired. It’s a common part of ageing. Which lens is best for Cataract Surgery replacement? Choice of IOL totally depends on your lifestyle, preference, and budget, ofcourse. With Monofocal Lens, your vision is typically in focus at only one distance-near, intermediate, or far. People with Monofocal IOLs typically wear glasses for driving, especially, at night. Multifocal IOLs and Accommodative Lenses are designed in such a way that they allow you to see clearly at all distances – near, intermediate, and far. Majority people who choose Multifocal IOLs find that they do not need glasses for distance or near activities. But, if you have Astigmatism, then you can choose Toric IOLs. How long do Cataract lenses last? During the Cataract surgery, cloudy natural lens is replaced with a synthetic Intraocular Lens (IOL) that usually lasts a lifetime. How to cure Cataract naturally without surgery? That’s impossible! However, you can delay the progression of Cataract by eating healthy food, not smoking, and avoiding the consumption of alcohol. How many days rest is advised after Cataract surgery? Every person recovers differently and has different needs. 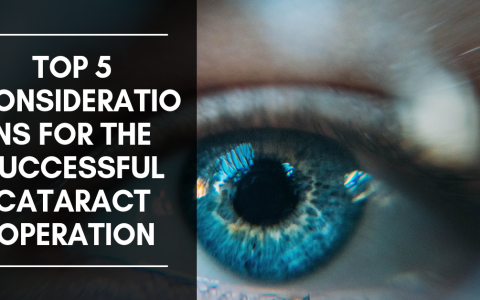 Cataract surgery normally offers very quick recovery and the majority of individuals who are doing administrative roles will normally be back at work almost immediately. However, this should be discussed with your surgeon. How much does a Cataract surgery cost in India? Cataract (motiyabind) operation cost depends on certain factors such as the type of surgery and choice of IOL. But at Sharp Sight, the best hospital for motiyabind operation, our goal is to provide quality treatment to people from all sections of life. Therefore, our motiyabind operation cost in Delhi (cataract operation charges in Delhi) is cost-effective and affordable. We also offer assistance for Medical Tourism to international patients. So, if you have any queries related to cataract surgery treatment or cataract (motiyabind) operation cost in India, speak to our international desk. What is Femtosecond Cataract Operation and how is it different from traditional Phacoemulsification Surgery? During traditional Cataract surgery, the lens is broken up manually into pieces using ultrasound which can be traumatic, as it can cause permanent damage to the cells at the back of the cornea. Also, during Cataract surgery, an incision is made with the help of a blade. 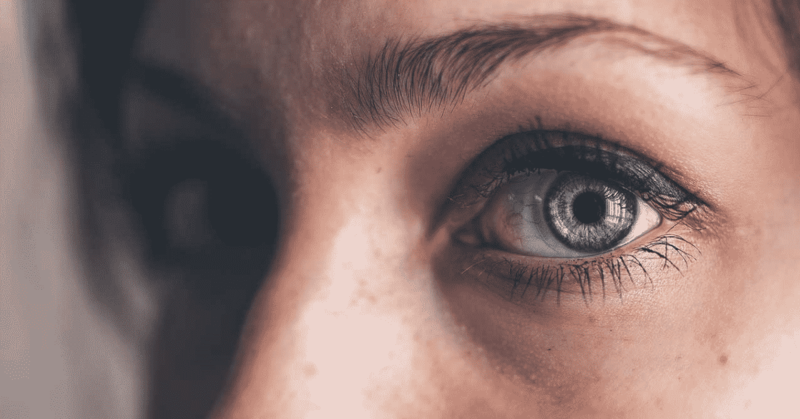 Whereas, during the Bladeless surgery, Femtolaser pre-softens the lens by fragmenting it into smaller pieces that are easily removed from the eye without causing any damage. Besides, laser-assisted cataract surgeries are no blade, no pain, and no stitch surgery. What are the advantages of Femtosecond Laser-Assisted Cataract Surgery? The Femtosecond Laser technology has brought safety, accuracy, and predictability to cataract removal procedure. This results in painless surgery. 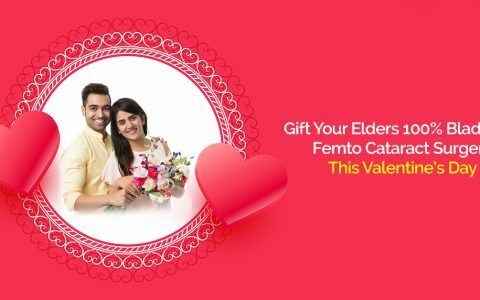 At Sharp Sight, the best hospital for motiyabind operation, we offer the best treatment for cataract through femtolaser cataract surgery at affordable cost. Administer eye drops as prescribed by your eye surgeon. Don’t allow soap or water to enter into your eyes. Wear your protective shield while sleeping. It is best to limit yourself to sedentary and light activity until you have completely recovered. Uncomplicated Cataract surgery often takes no longer than about 10 minutes (per eye) to perform. But immediately after the surgery, you will need to rest in a recovery lounge until you are under influence of anesthesia which usually takes about 30 minutes to an hour. Most people won’t develop all cataract symptoms listed below. So, if you experience any of these symptoms, it’s time you get your eyes examined by an eye specialist. How long can Cataract surgery be postponed? In most cases, delaying Cataract surgery will not cause any long-term damage or make the surgery more difficult, unless you have other health problems. But the moment it starts affecting your daily life or makes it difficult to lead a normal life or perform your daily chores, you should book an appointment for the cataract surgery without any further delay. After Cataract surgery what are the things to be avoided? Wear sunglasses every time you step outside, atleast for the first several days after surgery. Keep the protective shield over your eye especially, while sleeping. Apply your eye drops as prescribed. Avoid bending over immediately after the surgery. Do not drive on the first day of cataract surgery. Refrain from lifting heavy objects or other strenuous activity. Don’t go swimming or use a hot tub the first week after surgery. Schedule a follow-up appointment for the day after your cataract surgery so your ophthalmologist can make sure your recovery is on track. Yes, there are several ways modern cataract surgery can correct Astigmatism. One option is to replace the eye’s cloudy natural lens with a special type of premium IOL called Toric IOL. For more queries on Cataract surgery (motiyabind operation), contact us. At Sharp Sight, the best hospital for motiyabind operation, we use updated techniques and laser machines to remove Cataracts. And, to provide quality yet affordable treatment to masses, we offer the most competitive motiyabind operation cost in Delhi.